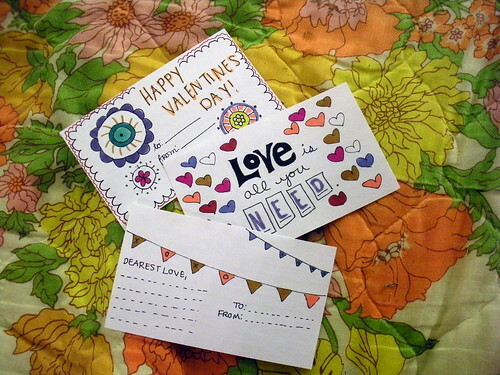 I thought I'd give every one an early Valentine & share these free printable Valentine Love Notes with you! Click here to go to google docs where you can download & print! The PDF is black & white so you can color them how you wish! Don't forget about the Valentine's Day shop...better get your orders in soon! Those are so cute! Thanks so much for sharing them. Love your blog, will definitely be back!